Made you look! You had to see what this was all about, didn't you? Blaas are real food, honest. They're Irish. And the homely blaa even has a festival of its own, the Fleadh Blaa Hooley in Dungarvan, County Waterford. 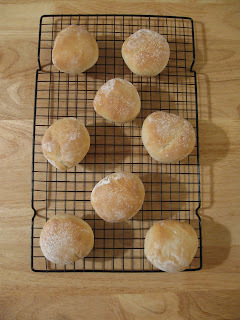 I stumbled upon the blaa in a post by a delightful American woman who married an Irish farmer and moved to the West of Ireland and now blogs about it here. In her blog she talks about a wide range of topics, and food is only one of them. 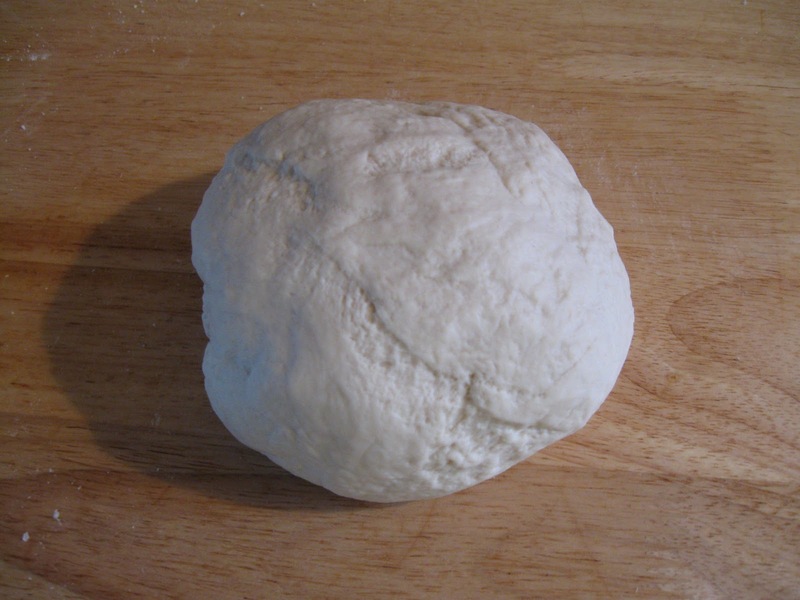 A blaa is a yeast-raised white-flour roll, which originated in Waterford City and County, Ireland (and there have been sightings in Kilkenny and Wexford). It is soft, and usually dusted with flour. It can be eaten at any time of day, for breakfast, lunch or snack. Do not confuse it with the bap, which is square and has a less floury exterior. --one recipe recommended "strong" flour. I have no idea what that means, but I used bread flour. 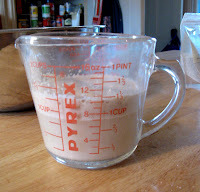 --the recipe called for 10g of dried yeast, which in my calculation came out to 1½ packets as we know them. Since the dough rose on schedule, I think that's correct. --It's a surprisingly time-consuming project, as are many breads—all that rising and resting, you know. Allow yourself a leisurely afternoon to make them. Sift together the flour and salt. Rub in the butter with your hands. The mixture should be crumbly, not pasty. 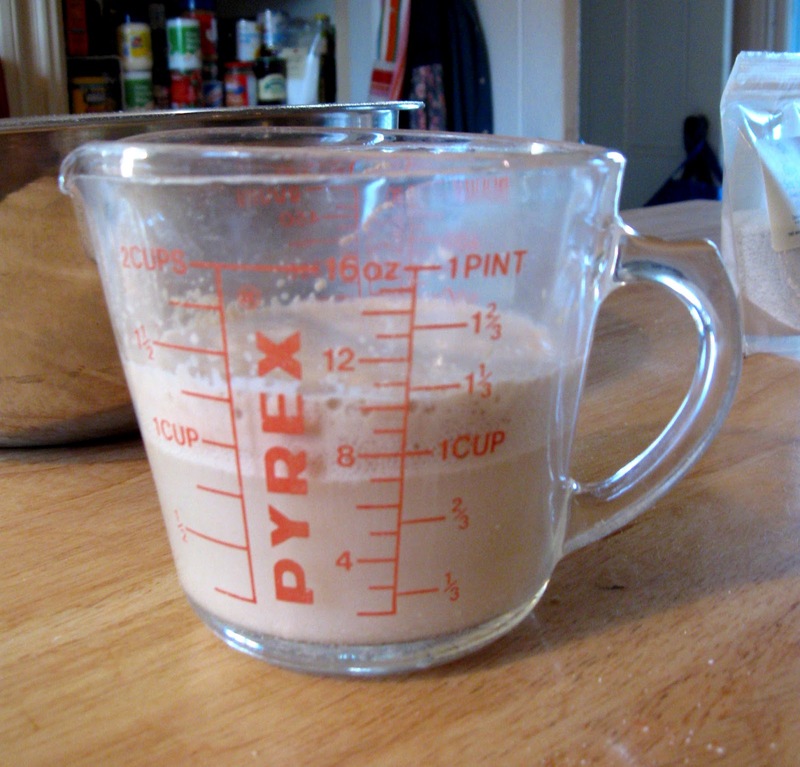 Add the wet to the dry ingredients and mix until combined. Knead for about 10 minutes, until the dough is smooth and elastic. You'll be able to feel the change in the dough. 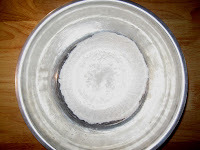 Place the dough in a bowl, cover with plastic wrap (aka "cling film" over there), and leave in a warm place for 45 minutes. Remove from the bowl and punch it down. Let it rest for 15 minutes, to give the gluten time to relax; this will make shaping easier. 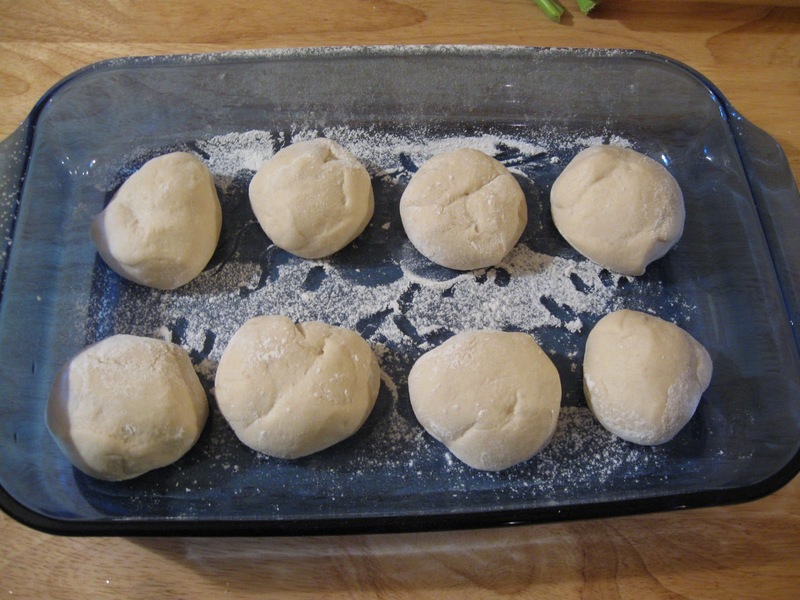 Divide the dough into eight pieces. Roll each piece into a ball. Let rest for five minutes more, loosely covered. Dust a baking dish with flour and put in the dough balls, side by side. Dust tops with flour. Leave in a warm place for 50 minutes. Dust the blaas with flour for a final time and bake for 15-20 minutes. Serve warm, with lots of butter (everything is better with butter!). Okay, it's a simple roll, but the Irish are very proud of it. 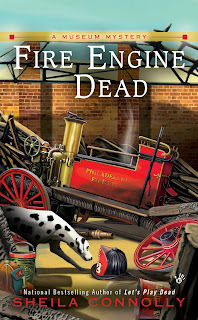 Oh boy did you just bring back some wonderful memories of my little Irish grandmother! She would make Irish Soda Bread and Blaas and let us kids help beat down the dough. These always tasted like heaven, especially warm from the oven with butter. . . YUM! Thank for the recipe, but especially thanks for the warm, happy childhood memories of my beloved grandma. Oh my gosh, warm from the oven with butter--I could use one right now. Then I bet the words would come tumbling out! Hooley is such a fun word. We should start using it. Hmm, wonder if that's where hooligans came from? Your rolls look gorgeous. Bread doesn't need a lot of ingredients to taste great. But your post clarified why we're so angry with bread that we're mean to it -- it's time-consuming! I do love homemade bread, though.